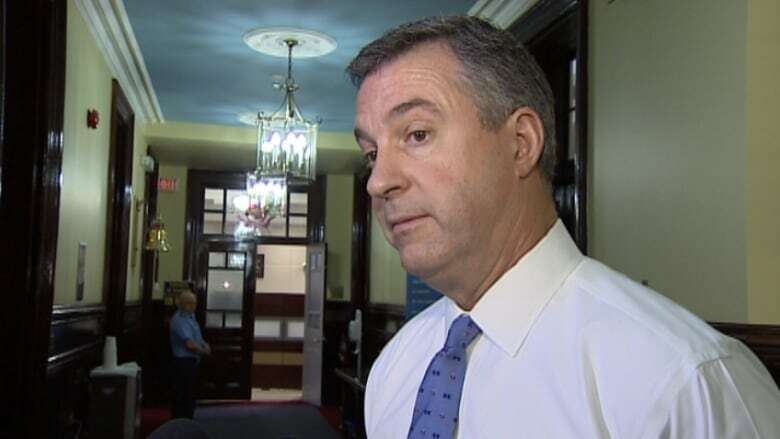 Halifax's latest financial update shows the city's chief administrative officer made $20,000 more in the first half of this fiscal year than he did during the same period last year. Mayor Mike Savage was paid $3,000 more during the same six-month period, while a regular councillor's pay went up by $1,000. The second-quarter financial report, to be discussed at Wednesday's finance and audit committee meeting, indicates the city still has a $1.9-million deficit mainly due to last winter's snow-clearing operations.